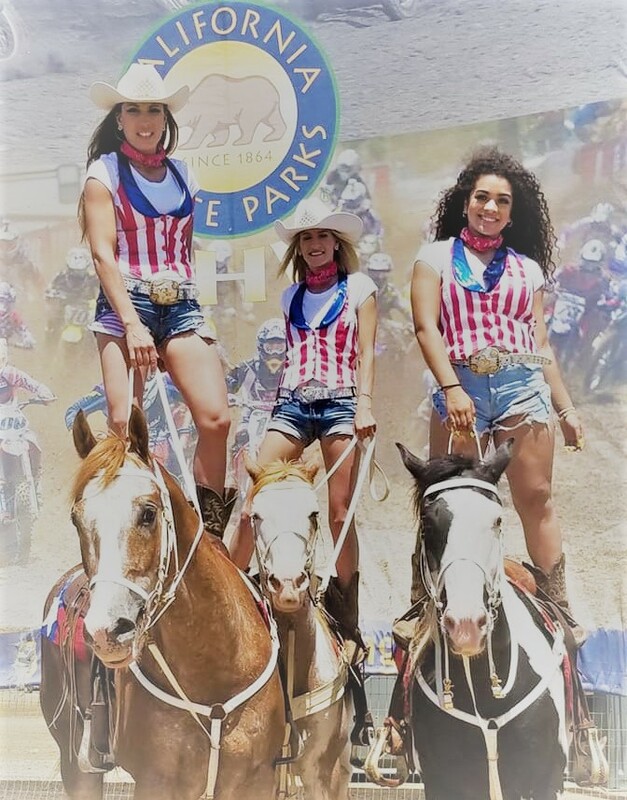 PAINTED LADIES RODEO PERFORMERS are more than just a drill team! We are the eXtreme drill team!! We are entertainers bringing crowds to their feet! FOLSOM PRO RODEO is our hometown rodeo!! Beautiful ladies & Beautiful horses! Painted Ladies Rodeo Drill Team was established in 1993. In 2003 we renamed the team to PAINTED LADIES RODEO PERFORMERS we are more than just an ordinary drill team! 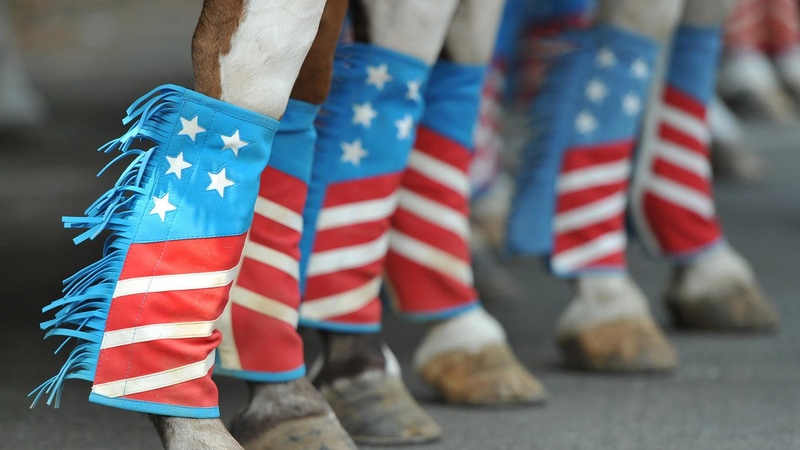 We are the number one equestrian attraction at the Folsom Pro-Rodeo for 23 years. We sponsor the Folsom Pro Rodeo Queen and the contest. Folsom Pro-Rodeo is our favorite show! We call it our hometown RODEO!! In November 2008, we performed and generously supported “Light the Night”, a benefit for the two slained paint horses near Livermore, California. In early 2009, in addition to being featured in a history book “The Land of the Free”, we open for the Hangtown Motocross every year since an event see on ESPN as well as opening our hearts for a local all girls BMX Racing Team event. We have performed at numerous PRCA and CCPRA rodeos in California and Nevada. We hail as the FIRST and only horses to set hoof on Raley Field, home World Champion Sacramento RiverCats (Giants Affiliated). We continue to support Tough Enough to Wear Pink events and other events related to finding a cure for cancer. We ride for our War Heros and our Wounded Warriors. By far, however, our favorite audience is the students from the annual Inter City Kids Camp which is hosted by the Sacramento Horsemen Association. We are especially honored to have been selected to participate in the 2010 Tournament of Roses Parade in Pasadena. It is our fourth selection to participate in the Rose Parade and we were just as excited as if it were our very first time!! In doing our photo shoot we did a takes and you can see us on the TV show the “Mentalist”. We have been selected several times for the Hollywood Christmas Parade “Painted Ladies Rock” on the Red Carpet. Through out all the years we are family and we have met so many fans and friends! !